When you are focusing on running your local business it can be difficult to sort through online marketing and understand exactly what each strategy or service can do for you. Drive Interactive Group can help you create an online marketing strategy that will create real sales leads that we help you track and analyze. Utilizing the all-important SEO optimization strategy that we provide, you will find that your online marketing is connecting to the audience that you have always tried to reach. The demand generation that will happen as a result is something that every business dreams of and Drive Interactive Group will help you keep the ball rolling. With a combination of our SEO services, social media marketing and web design you will see lead generation that you never thought possible. 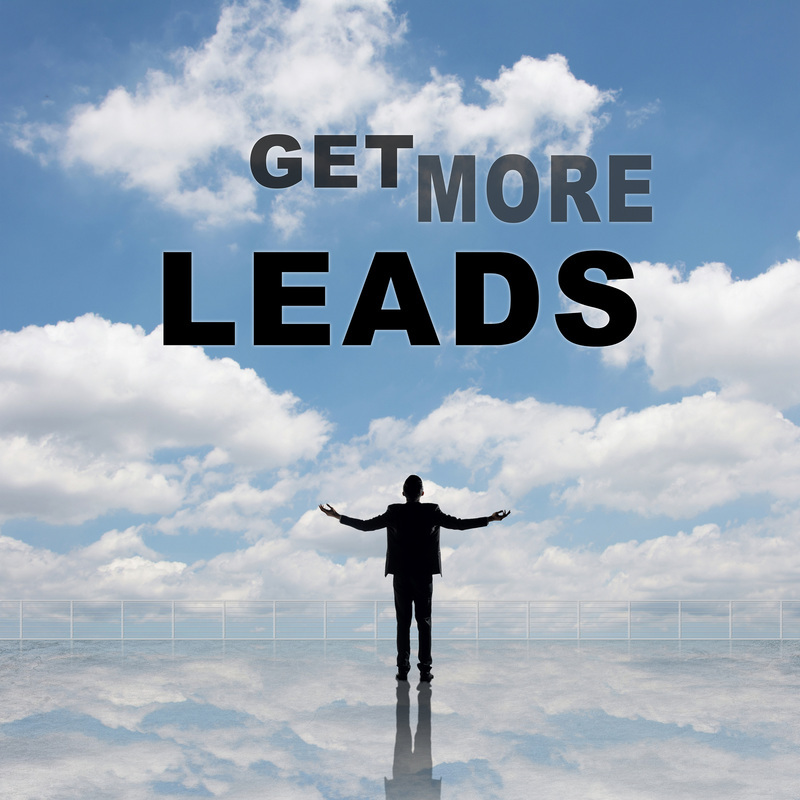 We will help you sort through all of your leads online and help you walk through exactly how to capitalize on all these new leads. Lead generation should always be about making sure that your company connects with sales leads, not random internet traffic. That is why we utilize an online marketing strategy that uses SEO optimization. This means that you will be connecting online with potential customers in your area that need your services. Most of what we do is simply help you understand exactly how to connect with the audience that is already there! ﻿If you are skeptical about lead generation companies, then you might be worried about whether or not they will actually help with sales leads or simply create a great web page and leave you behind. Drive Interactive Group allows you to get the most out of network marketing because not only do we help you create new leads online, but we also help you understand the strategies to connect. Our lead generation is targeted to provide you high quality sales leads and we will walk you through the process of turning those leads into sales. There is no better way to create true local lead generation than calling up Drive Interactive Group and letting us take care of all of your internet marketing needs today! ﻿﻿﻿What are you waiting for? Let Drive Interactive Group help with your Online Marketing needs Today! Drive Interactive Group uses lead generation techniques in our online marketing strategies for two reasons. The first reason is that it is the most effective form of direct marketing for local small businesses in the current market. There is no better way to get your company out there than through our lead generation services. The second reason, is that once you realize how many sales leads are out there, you will be inspired to drive toward the next level with your business. We want to help you with your internet marketing so that you can see how many people in your area truly need the unique services you provide. Once you realize how valuable your business is to your community, you will be more free and inspired to do what you do best! So give Drive Interactive Group a call today.